Discover the history behind our diner. "This hometown diner is a diamond in the rough. 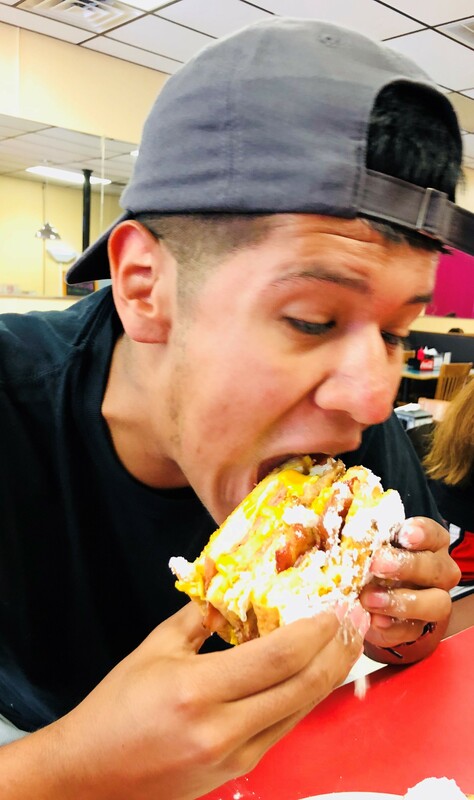 Located right off Capital, we found this Diner to be a most welcome menu change from the other big-business dining experiences. Everything we have ever eaten here has been delicious." .....Where the Abuse is Free! 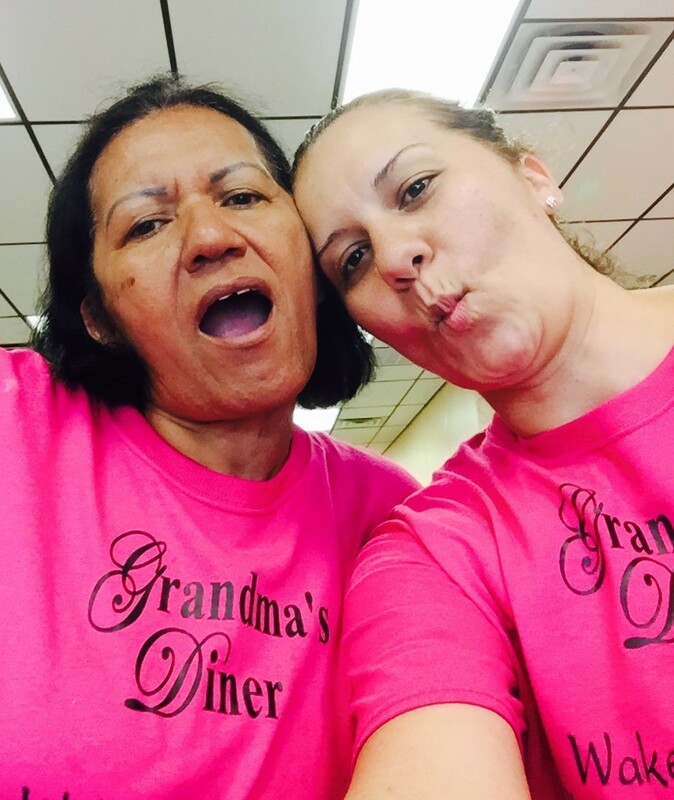 Since 2015, Grandma has been serving local fans and travelers alike our own versions of American Diner classics. Our extensive menu, accented with Venezuelan influences, reflects the commitment and passion Grandma puts into every dish. We provide our guests with generous portions at a reasonable price in a comfortable setting, just like at Grandma's. We are family run and our guests are an extension of our family. Enjoy your Grandma's Diner experience!